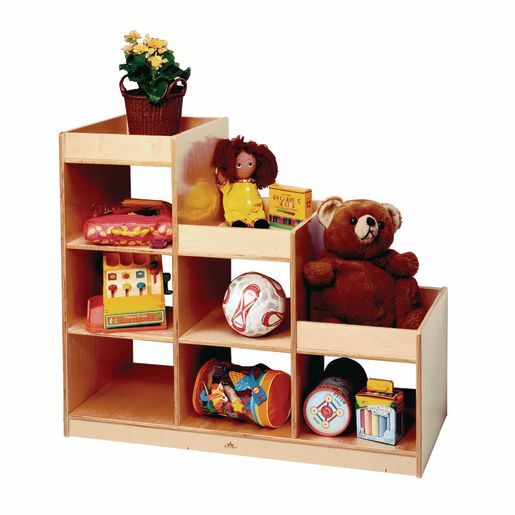 Introduce innovative and stylish new storage to your classroom! These remarkable units feature graduated sections and open-back construction. Combine multiple units to create room dividers and other unique configurations.